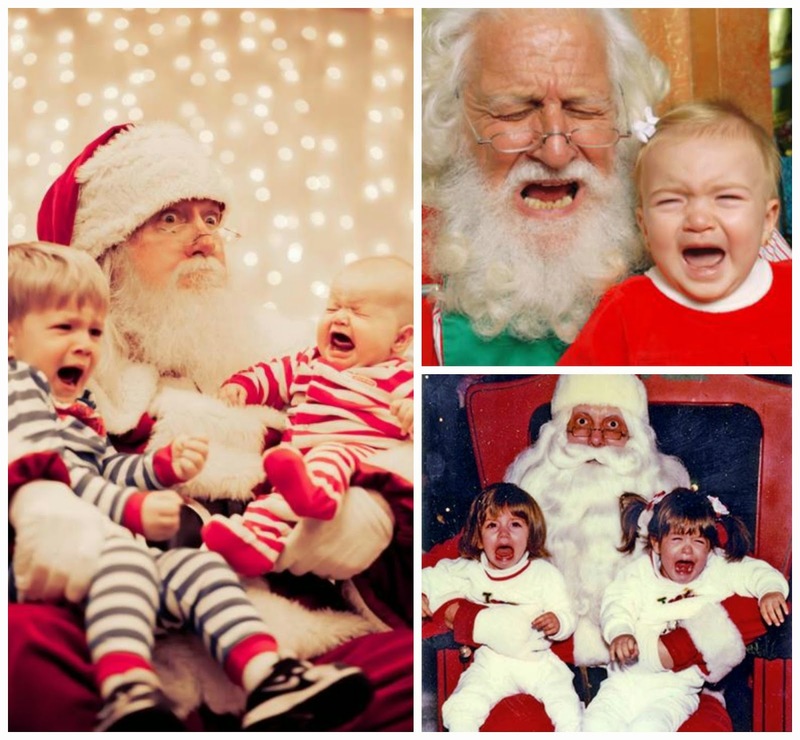 Remember on Monday when we gave a tiny little talk about loving crying Santa pics... well if you agreed then you are in a for a treat! 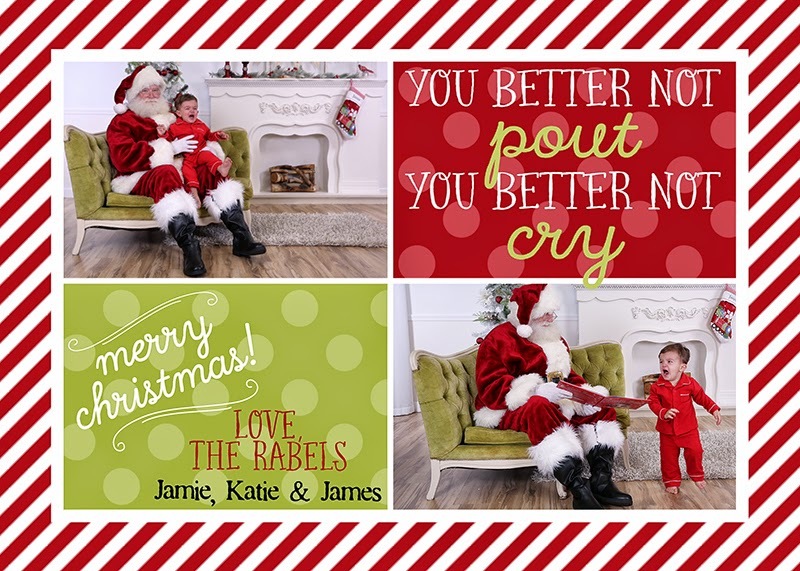 The Rabel family is sharing the merry with a classic song lyric and a laugh-until-you-cry pic! Who: Our son, James, 18 months old and a very patient Santa. Props: The beautiful Christmas set provided/designed by Angela. It included cookies, milk and The Night Before Christmas but nothing mattered to James. 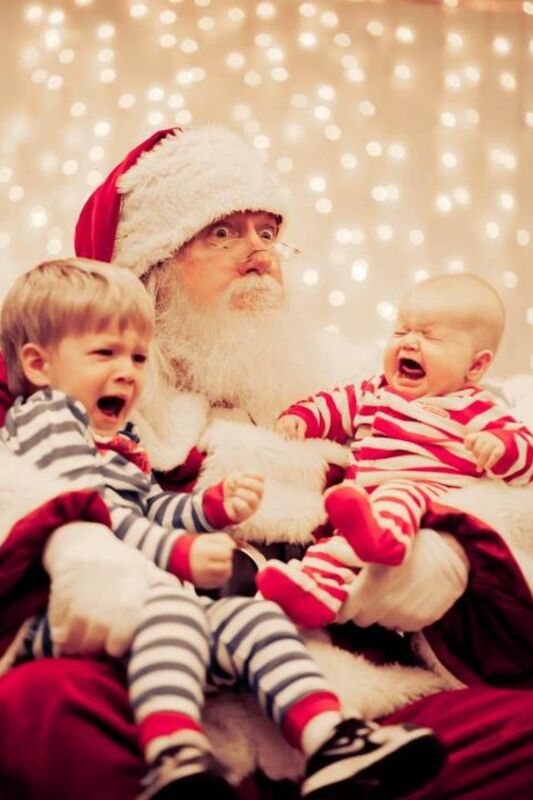 Fear was instilled into him as soon as he made contact with Santa. The props are a combination of antiquing, estate sales, cutting fallen down birch trees in the woods, TJ Maxx, Michaels, Home Depot and Walmart, plus refinishing the antiques herself and creating the chair rail as well. Also, James’ personalized stocking that his Mema bought him last year for his first Christmas (Pottery Barn). 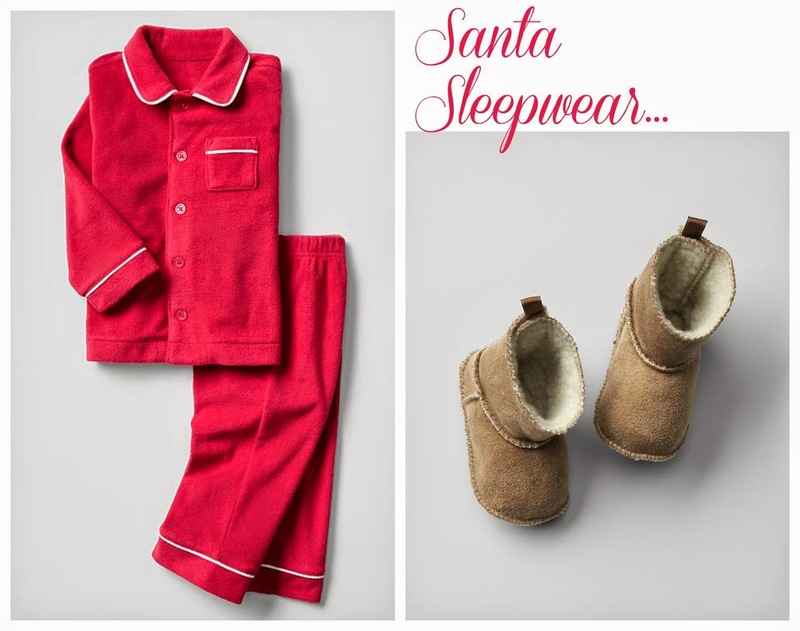 Clothes: Red fleece pajamas purchased at The Gap. He did have on a cute pair of tan moccasin slippers (also from The Gap) but they fell off when he tried to run for his life. 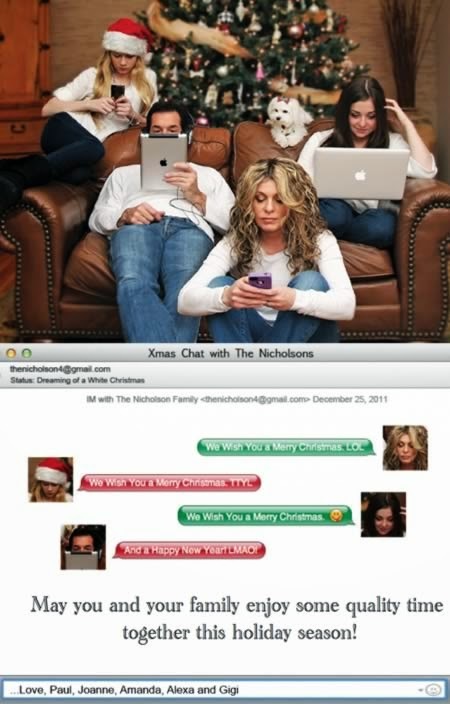 Comments: I kind of let fate take the reigns for the outcome of this amazingly funny Christmas card. I went to the studio that evening knowing that this photo shoot could go one of two ways: James mean mugging Santa the whole time or fearing for his life as though Santa was trying to kidnap him. Either way I knew it would make for an entertaining Christmas card. Angela was very patient with James and even came up with the thoughtful idea of giving him a break. 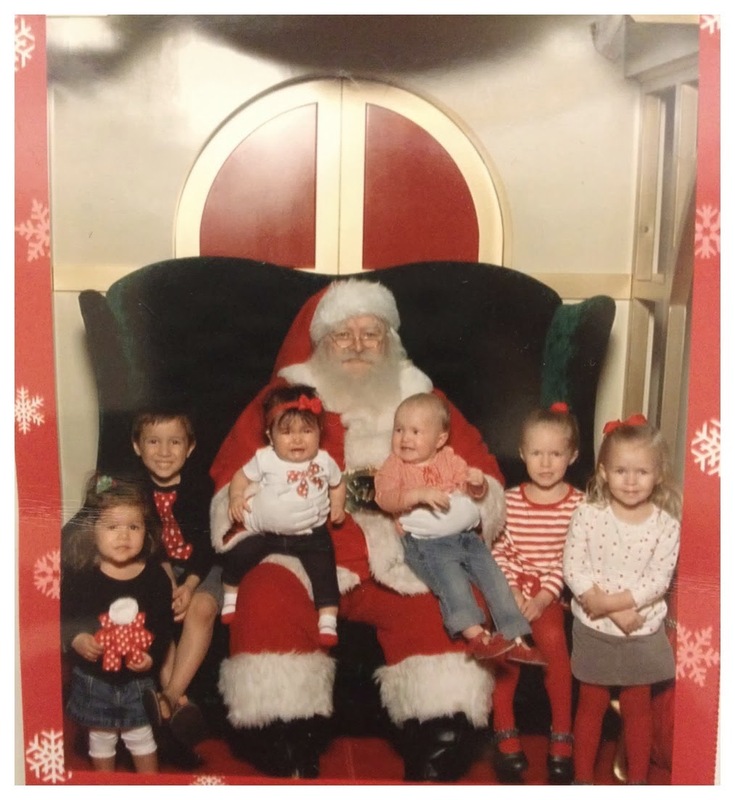 During this time she allowed another family to sneak in a few shots— the little girl after him was also not a fan of Santa Claus. After a short break, James went back in there with his unchanged fear. So from that point on it became a solo photo shoot. Even though there were some shots of him alone, I still love the ones of him and Santa Claus. Designer: The talented Becca Paro of Jumping Jax Designs. Favorite Thing: My son's expression. He is very brave and curious. 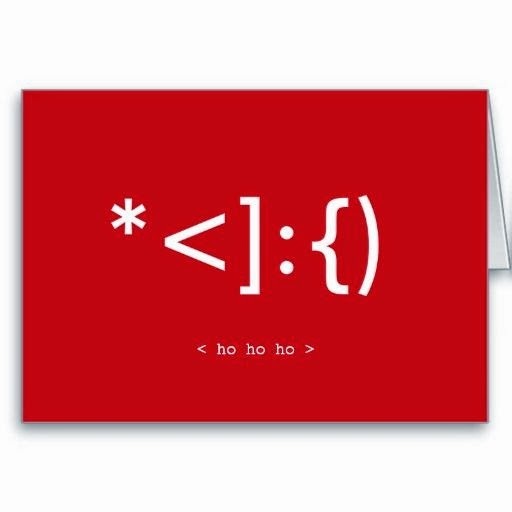 But apparently Santa is not his cup of tea. I don't know whether it makes me a "bad" mom, but I laughed the whole time. Merry Momma's Thoughts: YOU ARE NOT A BAD MOM. We laughed too! What song would you use for your card? Merry Momma K used lyrics last year... and well, may or may not continue that trend for 2014... you'll have to wait and see! 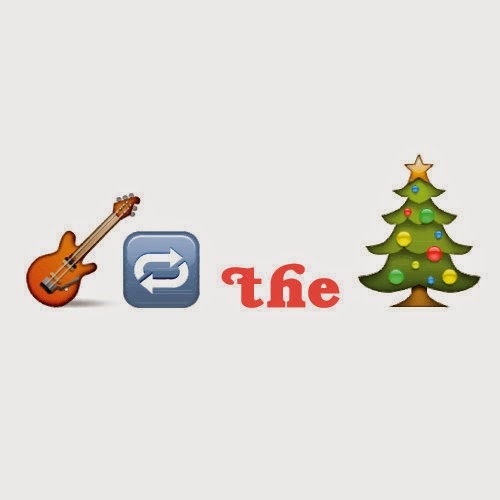 Any guesses?? 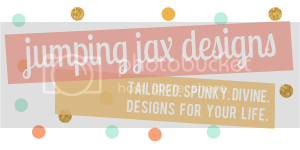 Our week of cards featuring Jumping Jax Designs continues and we LOVE today's card!! Comments: Becca of Jumping Jax Designs is AMAZING! I sent her my photo, a few thoughts of what I'd like and she came up with our beautiful card. She did ALL the work for me! Favorite Thing: Ahh - Everything. So hard to choose. 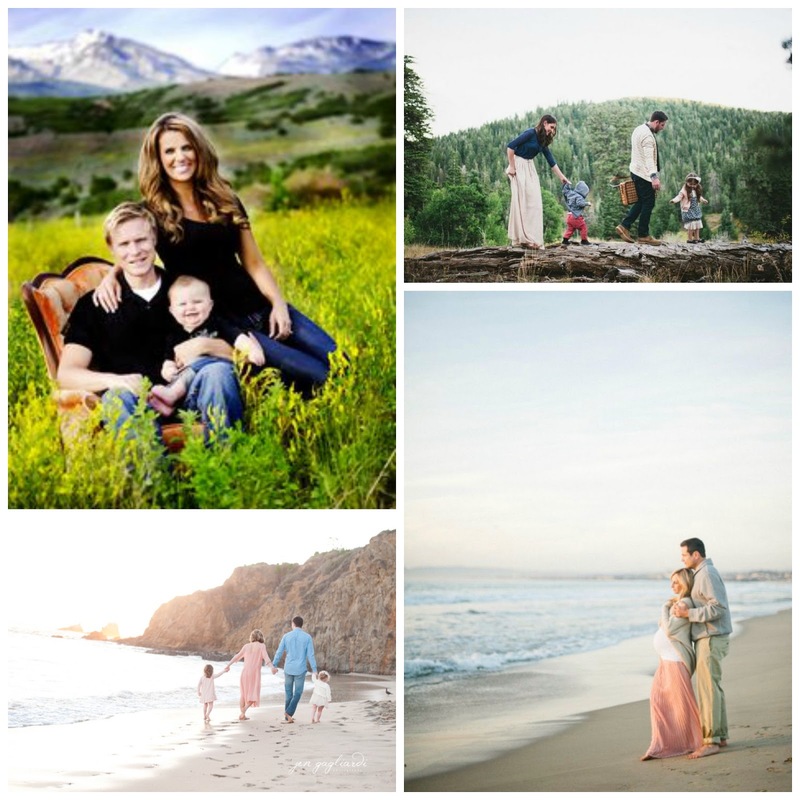 I love our new family photos, but I also love the overall style that Becca chose for us. There isn't a think I would change! 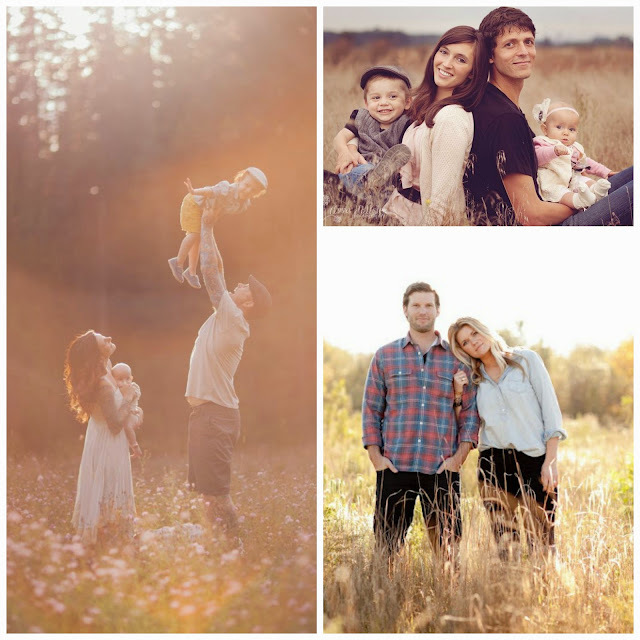 Merry Momma's Thoughts: I don't think you can look up "family picture idea" on Pinterest and not get at least 2083 pins of families in a field. That is the style at the time - and PTL because the pics are gorgeous. Natural light, beautiful setting, great layers in clothes - what's not to love. The thing that super extra love about this card is that the design fits the picture. 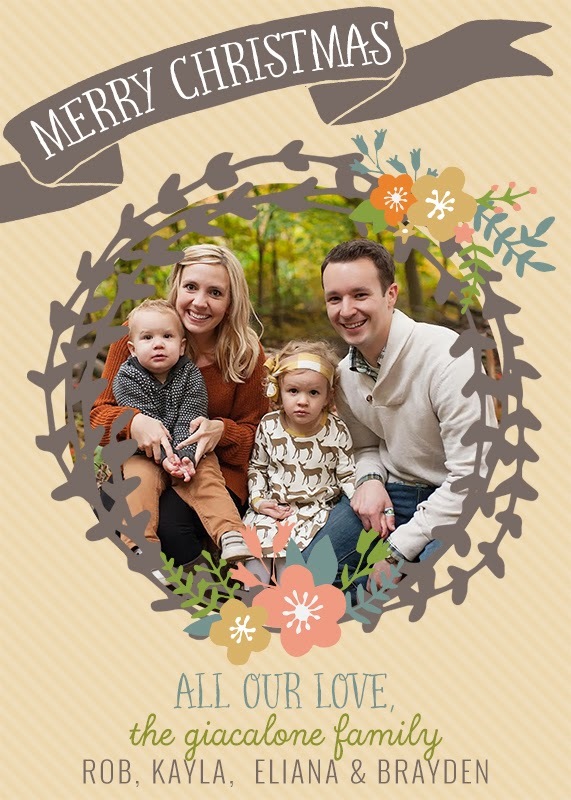 Becca did a great job of matching not only this family's clothes to her card design, but she matched their business. 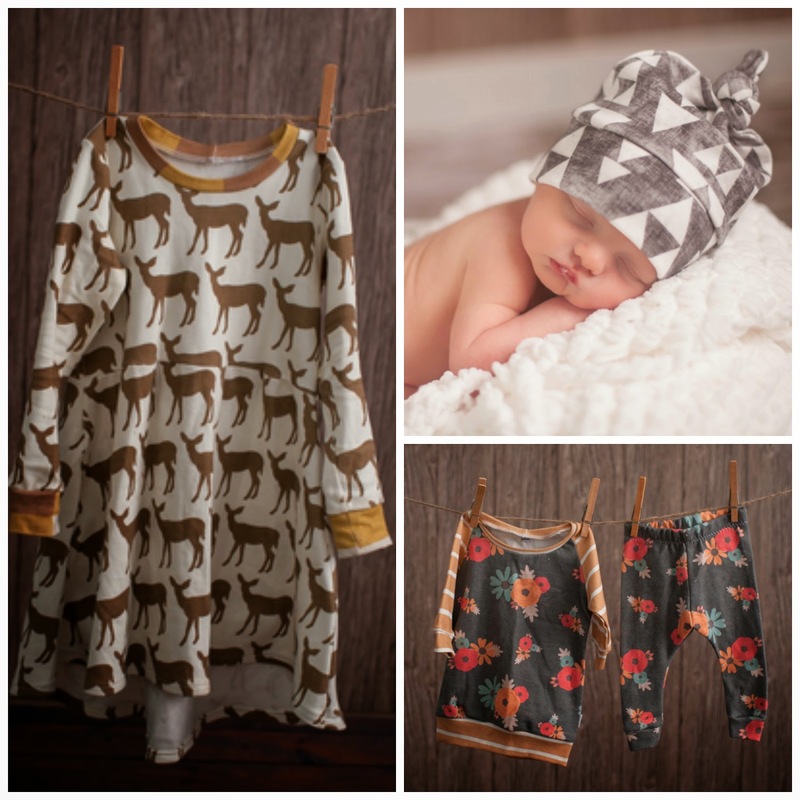 Go ahead and click on that link or here it is again because y'all... this Fawn & Clover shop is ADORABLE! 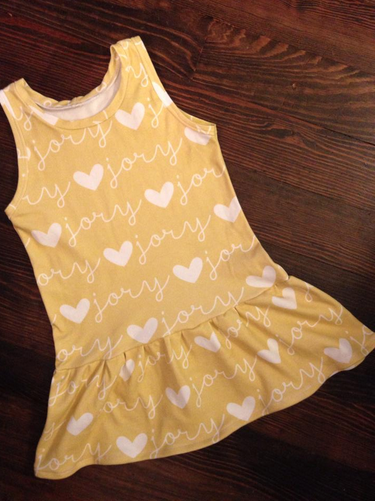 And, I may not take a picture in this, but I'm pretty sure the girls will be getting these dresses this summer. Y'all. I can't even take it! So cute! Thanks so much for sharing your card, Kayla! You have two new loyal shoppers headed your way! We are continuing to share the design love with you this week by featuring some of the AWESOME work of Becca from Jumping Jax Designs. Props: We just brought blankets to sit on for the park scene and for the back photo, Santa’s Wonderland has an adorable little Santa setup for photos & memories!! Clothes: Travis: Old Navy hoodie & pants, Becca: Old Navy shirt, Target skirt, Jax: Old Navy vest, shirt & jeans, Jory: Old Navy cardigan & shirt, Children's Place skirt, headband by Little Roo’s Boutique & boots from Kohl’s. Comments: This card turned out different from what I had planned, since I originally intended to match it to our outfits. Right before I sent the card file to the printer, we went to Santa’s Wonderland for photos with Santa and I just LOVE how this one came out so I had to somehow work it in! After playing with a few (okay like 20 ;)) different designs and layouts, I finally settled on a more traditional color scheme, which helped to tie in the photo on the back a bit better than if I had used navy, coral & mustard in the design. Designer: Yours truly! 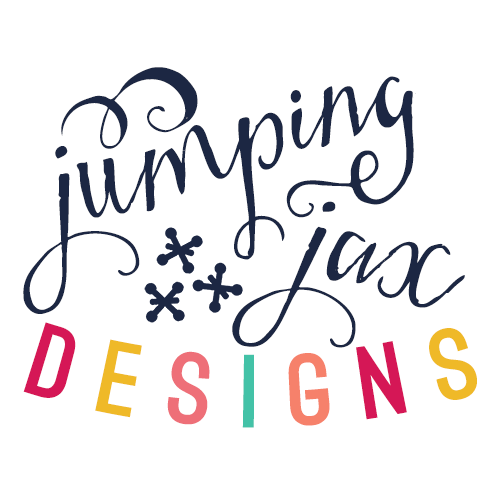 I have a design business called Jumping Jax Designs. You can see more of my cards (and more pictures from that session, too!) on my website. Favorite Thing: The gold glitter confetti! I also totally love the back of the card and I hope all of the recipients got a good giggle out of poor Jory’s expression. She was not a fan of Santa, hoping this year is better! 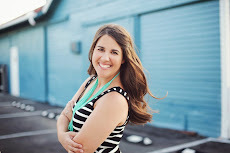 Blog: You can view our (very neglected) personal blog at The Paro Post or my website at Jumping Jax Designs. Momma's Thoughts: Whoa. Becca - a last minute game change. You are brave! And we love it. As much as the Momma's love a good posed pic - we also love those candid moments that life brings. We also love Becca's clean design - which is what you can expect from all of her work. A polished look that is as unique as you!! Check her out! And if that isn't enough merry sharing for the day... we have a WINNER! Congratulations to ROBYN U! Email us and we will put you in touch with Nichole to claim your prize!!! Julie was sweet enough to let us feature her 2012 and 2013 cards, thanks Julie! Clothes: Brandon's shirt is from Kohl's and Julie's outfit is from JCPenney's. Stella is looking darling in a vintage dress. Merry Mommas' Thoughts: Can we come to your attic Julie? This highchair is amazing and send us the wooden wagon pics, we want to see! The props are cute, but even cuter than that is this family. They are happy and the card reflects that! Clothes: Brandon is in a shirt from Kohl's and Julie's clothes came from Old Navy. Stella's dress is another vintage one and her hair flair is from a Brinks and Babs (a local boutique in CS). Props: They are laying on an old family quilt and the last picture of Stella has an antique pink coach that Julie bought of Craig's List. Julie's Comments: This card was very last minute. I always have big dreams for the photos and end up going with the same type of props and shoot every year. thanks goodness Sarah is amazing and I know that no matter how unprepared I am, she will make us look great. I turned the design overt to Nichole and let her work her magic. Julie's Favorite Things: Stella's curls and dimples! This child has some awesome hair. I love how Sarah captures her personality so well and how Nichole designed it to show several pictures of her. 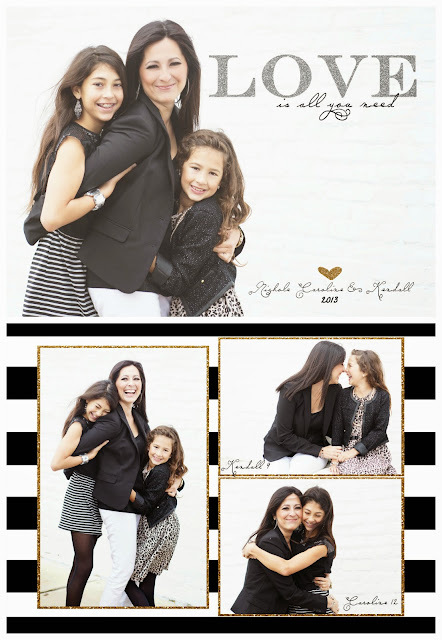 Merry Mommas' Thoughts: GOLD GLITTER, a cute little girl and a happy family. This card just says HAPPY and we love that. We also like the usage of black and white images and color…very trendy and fun. We hope you enjoyed our week of Quick Designs. 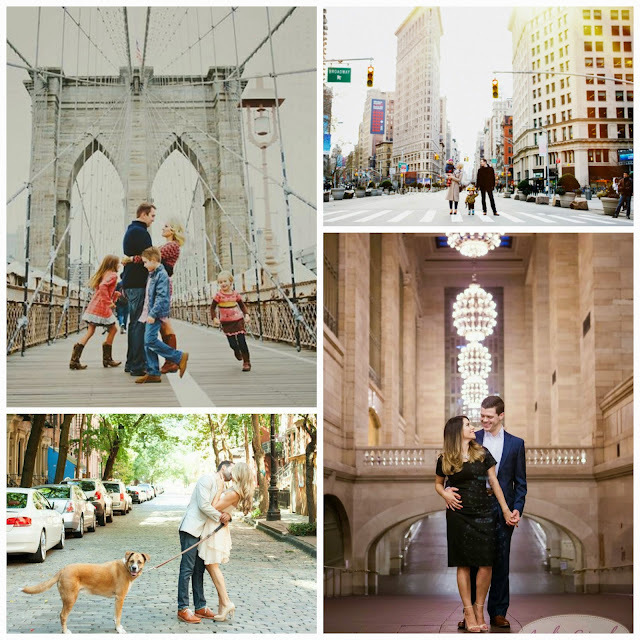 We appreciate Nichole letting us feature her work and her clients being willing, too. Contact Nichole NOW for Christmas Cards! And don't forget to comment on this post to enter the contest for $50 from Quick Design Company!!! Merry and Happy from the Crumplers! Clothes: The boys are rocking Polo by Ralph Lauren and mom has on a cute dress from Target with jewelry from Francesca's. Kelley's Favorite Things: I LOVE Christmas. And I began pinning ideas for my card in August. Nichole has always been so great at taking the visions dancing in my head and bringing them to light on paper. One of the pictures on the back was a candid shot of me trying to reason with a 3 year old red head who happens to be my "mini-me" and perfectly depicted my life at that snapshot in time. It showed Doug and Jack being calm and chill and so much like each other and Ben and I being outrageous and crazy. I love that our photographer was able to capture something so uniquely "us"! Merry Mommas' Thoughts: First and foremost, Kelley - WE LOVE YOU. A person that is "crazy" like us and pins ideas for cards months beforehand. Welcome, to our crazy club. Welcome. :) Now the card…we love the traditional front and the "uniquely us" back. We also love the bright feeling the card creates. The boys are handsome in their plaid and mom and dad coordinate well! We also love adding ages of the kids on the card. So what do you need to do to be prepared and awesome like Kelley? 1. Read all posts on the blog. 2. Visit all pins on our Pinterest page. 3. Contact Quick Designs Company! 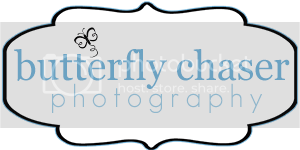 Don't forget to comment on this post to enter the contest for $50 from Quick Design Company!!! 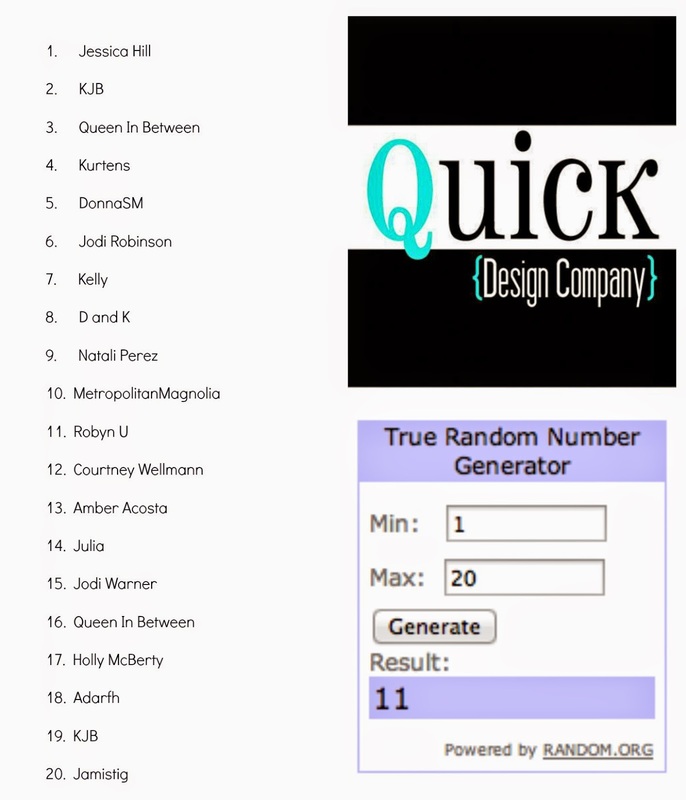 And Quick Design Company loves a giveaway! enjoy another one of Nichole's great designs! Location: Downtown Navasota, Texas, behind an old barn. Clothes: The boys clothes came from the MM's favorite places - Gap, Old Navy and Target. Dad clothes are from The Buckle and Dillard's. Momma's outfit is from Sabi (a local boutique) and Mod Marketplace (on online retailer). Carrie's Comments: I had seen a card similar to the front of this one and loved the transparent lettering. It was completely different from any of our previous card designs and I loved the simplicity. I use the exact same wording, front and back, every single year. It just makes it easier than having to come up with a new message. I usually try to use three different pictures to depict the “PEACE, LOVE & JOY” message on the back, but I couldn’t get all 3 of my kids to cooperate for that many pics this time, so we made do with one group shot. Also, I love and collect hearts, so every year my card has a hart somewhere on it. I also include the year, because I frame a card each year and use it as part of my Christmas décor. Carrie's Favorite Thing: My family! 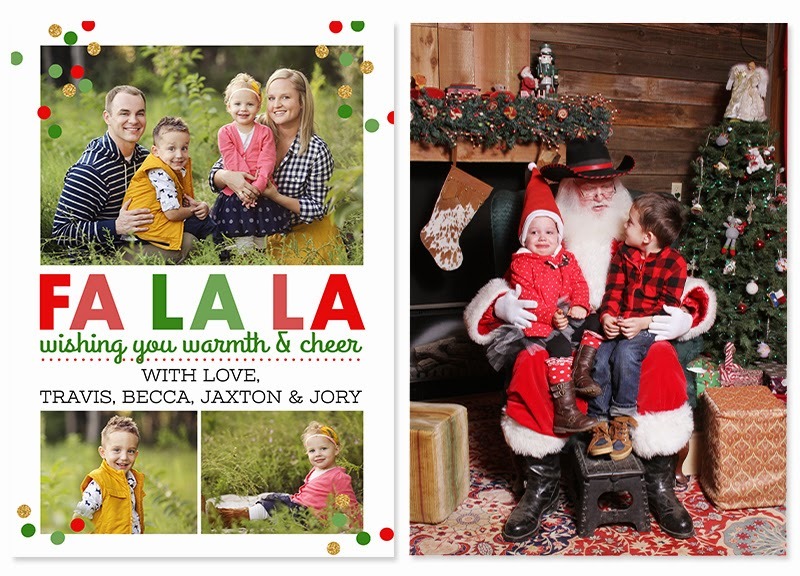 One of my favorite things about our Christmas cards is having a good reason to convince all my boys (husband included) to cooperate for a photo session. It’s usually either me or my husband behind the camera, so we rarely have the opportunity to get pictures of all of us together. Merry Mommas' Thoughts: Carrie is smart, smart, smart! We recently read this article on how some famous folks (Steve Jobs, President Obama, Mark Zuckerberg) wear the same thing everyday so they can focus on other more important decisions and it seems that Carrie goes by this philosophy as well! She found a saying, she likes it, it works well for her family and it is one less thing to worry about during a sometimes stressful time. Way to go smarty pants, Carrie! So, we love Carrie's brain, but we also love her card. The boys are adorable and you know we LOVE a tone-on-tone look! The barn makes for a great background and the hint of glitter is fun! 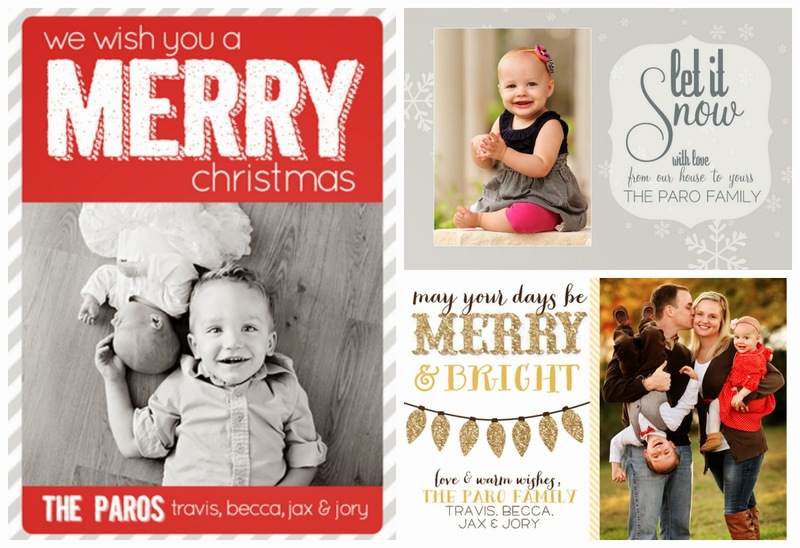 Would YOU like to win a $50 credit to Quick Design Company? Comment on this post and tell us what you would have Nichole design. 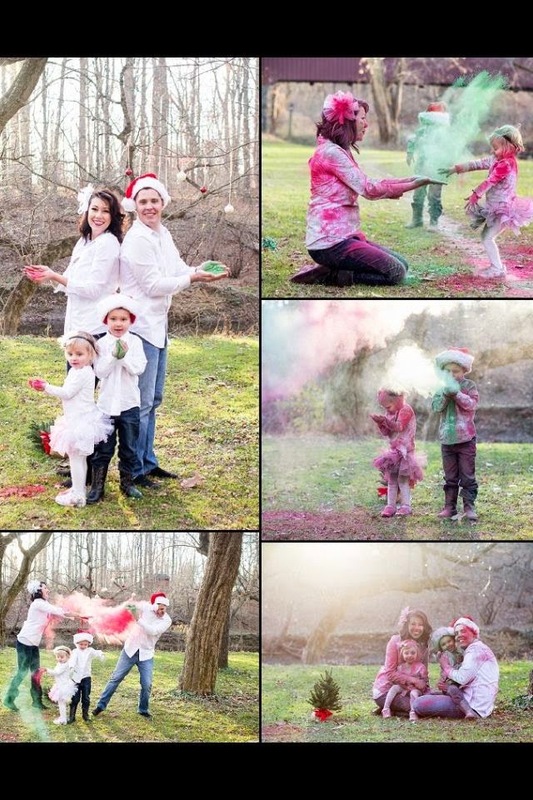 She does everything - birth announcements to Christmas cards. Follow us on Instagram! Just click that cute little insta-icon on the right of this post and then FOLLOW! And if you already follow us on Instagram, then tag 5 friends on IG! Clothes: The jeans for from Old Navy (boys) and The Buckle (mom and dad). Casey's shirt and tie are from Dillard's and Noah's bow tie is from Stienmart. The white tees are from Target (fave). Lizett's Favorite Thing: We had so much fun with the powder paint fight. It was originally going to be wet paint, yikes! I like that it is different than anything we have done before. We honestly didn't know going into it if the pain would show up or work for the shoot but it did and we were so pleased! 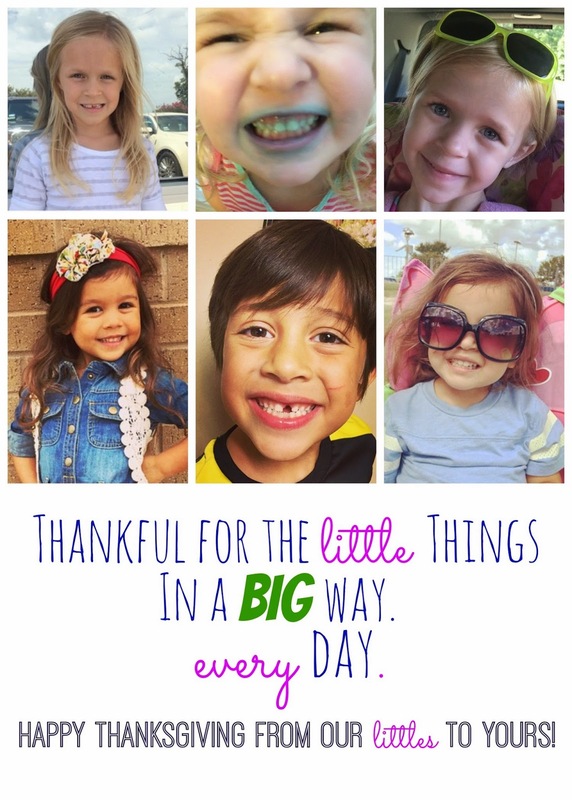 Merry Mommas' Thoughts: FUN! FUN! FUN! 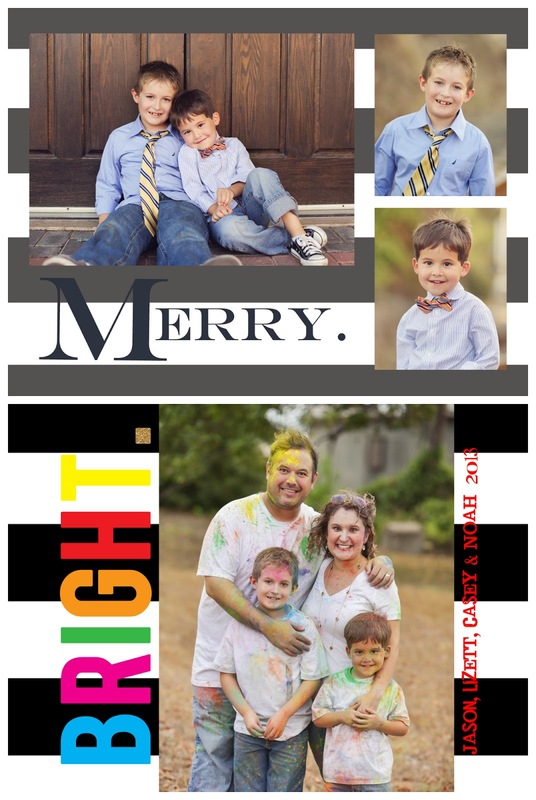 We love how stinking fun this card is and we are slightly jealous that the Hawkins family did it first! Can we do a powder paint card, too? 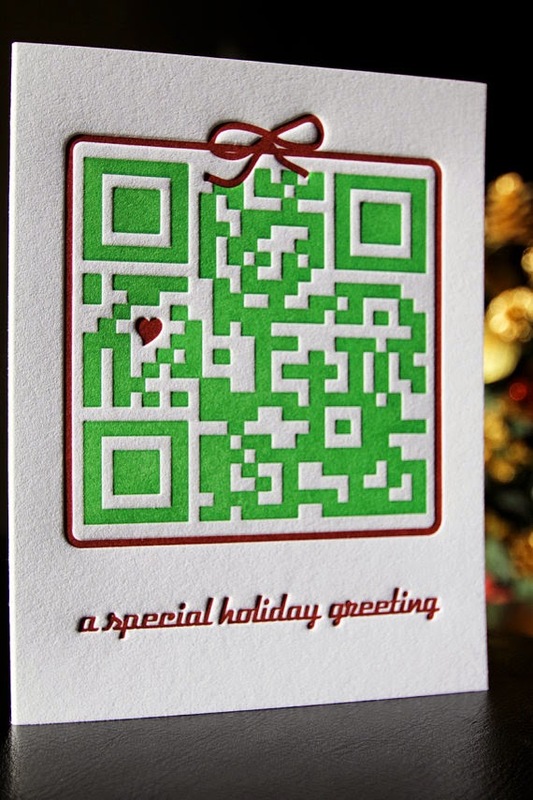 We also love how the design and wording of the card really reinforces the theme. Powder Paint is pretty darn trendy too. This family used the traditional red and green and we think it would make a swanky Christmas Card…Paint the town this Christmas! 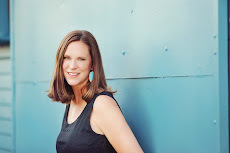 Don't forget to contact Nichole of Quick Design Company! Are you looking for someone to *DESIGN* your card? Well, the Merry Mommas are here to help. Maybe you remember her work from our 12 Days of Merry? She also designed this card and this one and this one and this one and this one. 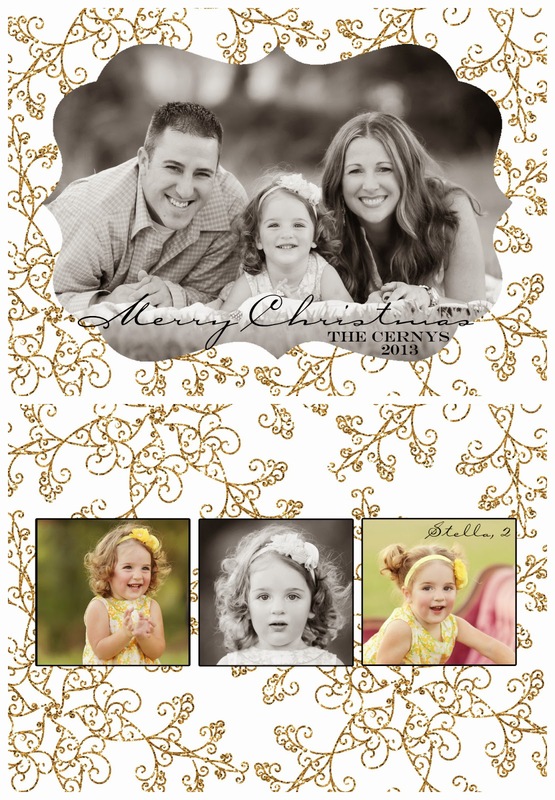 And this entire week we are going to feature some of her other Christmas cards, including her own! or any card, call Nichole! And tell her the Merry Mommas sent you! Clothes: The girls clothes are from the Jessica Simpson Girl line at Dillard's. (MMK and MMC are taking note...aren't they darling!) And Nichole's outfit is from Express. 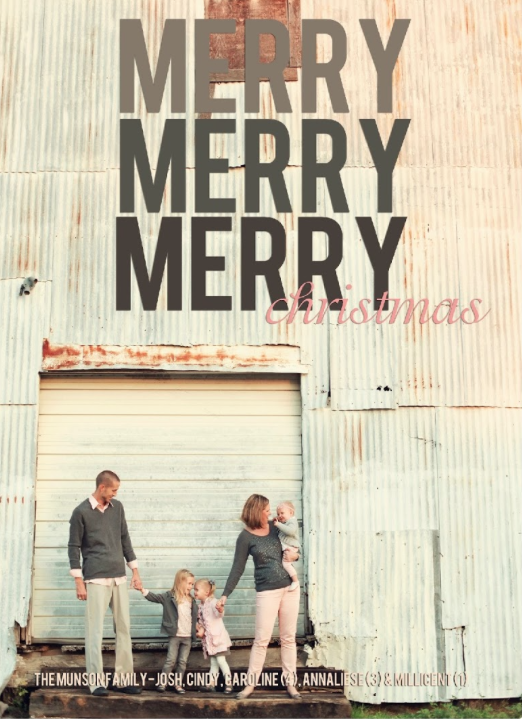 Merry Mommas' Thoughts: Honestly, there isn't a thing we don't love about this card. Not one thing. We big huge heart love it. The clean crisp look. The stripes. The black and white. The happy faces full of joy and hope. The hints of glitter and sparkle. The message - ALL YOU NEED IS LOVE. (And now we are going to watch Love Actually, excuse us.) (Okay, not really, but that movie and this card are both awesome!) Love, love, love the card! How can you recreate this card? Contact Nichole! Merry Momma K here - literally live from NY. This is pretty much my favorite place in the world - even if I'm doing nothing at all but sitting in my hotel room listening to the sounds. It's magical and amazing - especially when the cooler weather is creeping in, the lights of the holidays arrive, and the bright packages and store windows are lit up with all things merry. Can you imagine your Christmas card being lit up by the sites of New York? 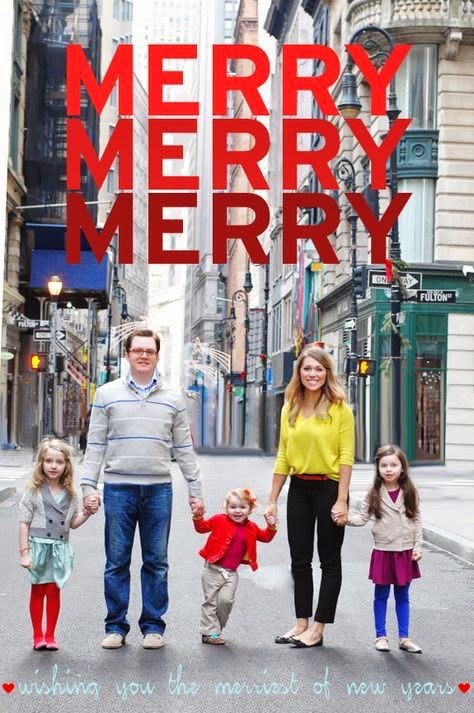 Maybe I'll pack up the family one year just for a holiday card... that's not crazy, right? Good. The point of this blog is to inspire you to make things your own. Take these ideas, and give them the spin that makes it you and your family. TRANSFORM these photos to tell your story. Y'all, we are not exaggerating when we tell you we get texts/FB messages/Emails and smoke signals (ok, maybe that one's an exaggeration) from friends/readers/strangers asking us to help them. And we love it - but we also give consistent advice to "make it work for YOU!" Do what makes you happy and makes you feel happy. And we take our own advice. Merry Momma C big fat puffy heart LOVED this picture. She sent me emails and gchats about it. She was PINspired by it. And she TRANSFORMED it for the HMMs. And it's one of my favorite cards to date that she has sent. Read all about it here. We would love to see your transformations. Send us links to pins that have inspired you and the card or photo that you transformed so we can share with others! Be honest - you are probably reading this post from a hand-held device at some random location like your bathroom trying to get away from the hustle and bustle of the day. You saw that we had a new post from either Facebook, Pinterest, Bloglovin' or Instagram (not-so-shameless plug that you need to be following us on all three places) and clicked on a link leading you here. Wanna know why...because we are all connected. All of us - and we clearly LOVE parts of it. (We also don't love parts of it, but we run a blog, so we can't really complain about technology now can we). Let's remember that this is a season of connecting with others - no matter how you do it. Festive Friday: Babies got their pjs on!